Featuring production from Andre 3000, and a Kurt Cobain sample. After Pusha T's DAYTONA, followed by Kanye West's Ye — which is his first album in two years — GOOD music's June takeover continues on. 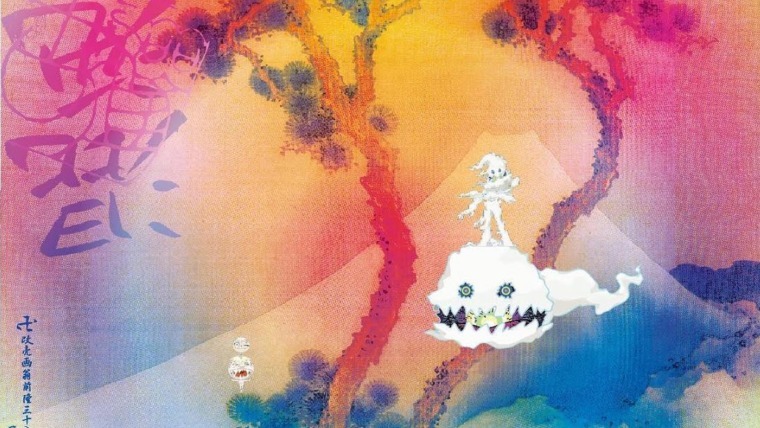 The Kanye and Kid Cudi collab record Kids See Ghosts released today, and the album has perhaps been the most widely anticipated of the new album's announced in Yeezy's barrage of tweets. 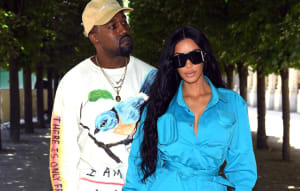 Aside from Ye and Cudi, the album features additional production from frequent collaborators Dot Da Genius, Plain Pat, Mike Dean, and Jeff Bhasker; Andre 3000 is also credited for producing on a track titled "Fire." Kurt Cobain is also credited on the album as a lyricist and composer. Peep the full credits below. 4. "Freeee (Ghost Town Pt. 2)"